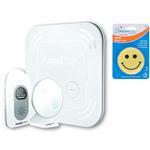 The AC517 Baby Breathing Monitor with Video tracks activity and reports immediately to parents, giving them the ultimate peace of mind. 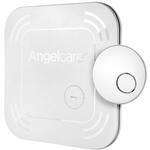 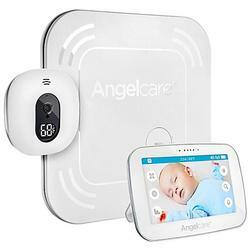 Angelcare’s AC517 touchscreen movement, video and audio monitor offers the only wireless movement Sensor Pad in the market and features activity tracking, which reports on babys movement levels. 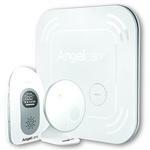 Rest assured knowing that you will be alerted if no movement is detected after 20 seconds. 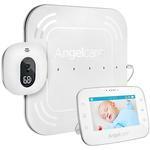 Ideal for newborns, and those starting to reach and explore. 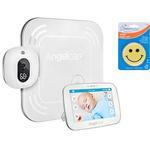 Use without the Sensor Pad for those early toddler years. 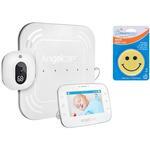 With Angelcare, you’re not alone in this new adventure called parenthood.